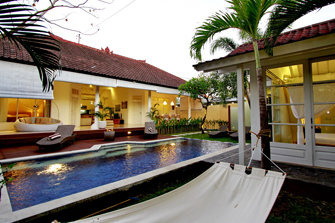 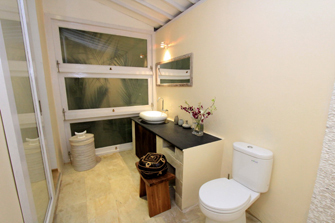 A charming tropical villa is invited you to experience tropical holiday in Bali. 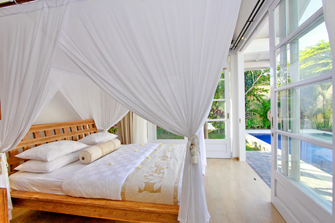 The house is made of two buildings with an individual guest room. 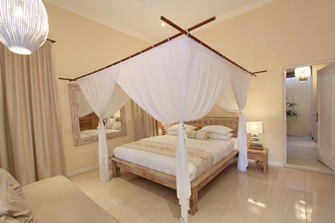 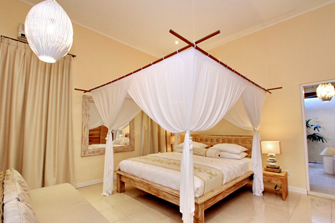 The villa is open living style and furnished with selected fine furniture to guarantee your comfort. 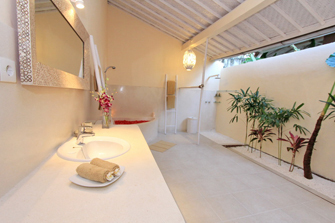 The property compromises 3 bedrooms with AC, the 2 bedrooms in the main building are attached with private bathroom complete with double sinks and bath tub and the guest room is connected to private bathroom with shower only. 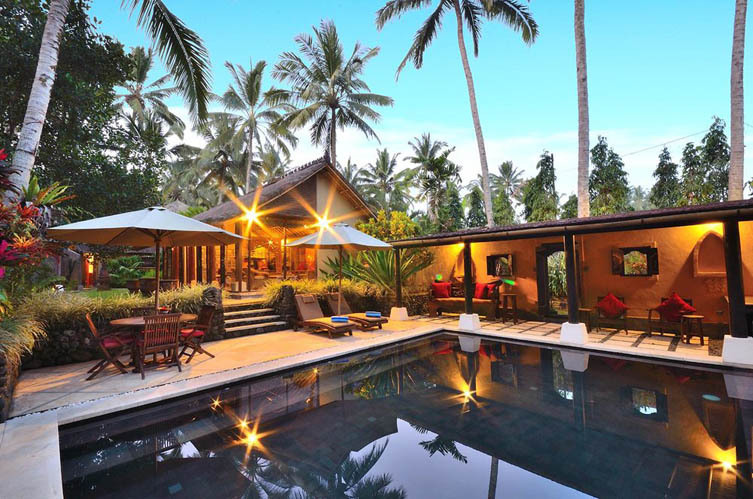 The lush garden and private swimming pool will spoil you with enjoyable spaces. 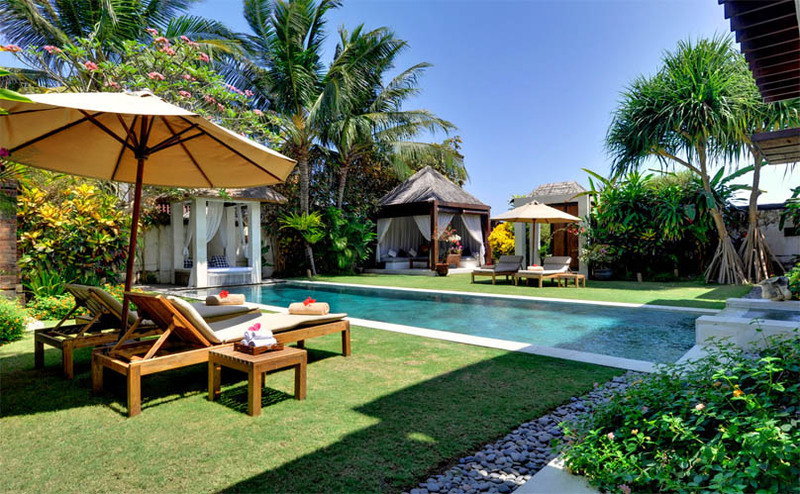 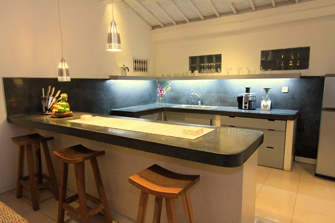 The villa is located in the heart of Seminyak and walk distance to Seminyak beach, less than 5 minutes drive to the most famous eatery street of Oberoi, bars and night clubs and trendy boutiques. 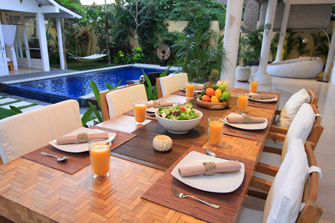 The villa offers daily cleaning and the staff is ready to prepare your breakfast every morning. 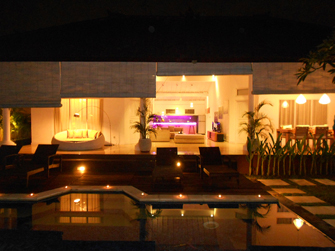 Villa Oranye is available for rent in Bali and the best choice to start your adventure in Bali. 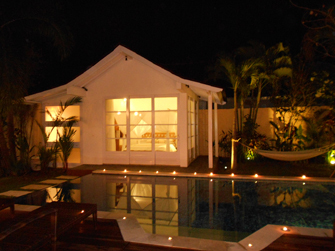 We really enjoyed the pool, the decoration and the villa amenities were nice. 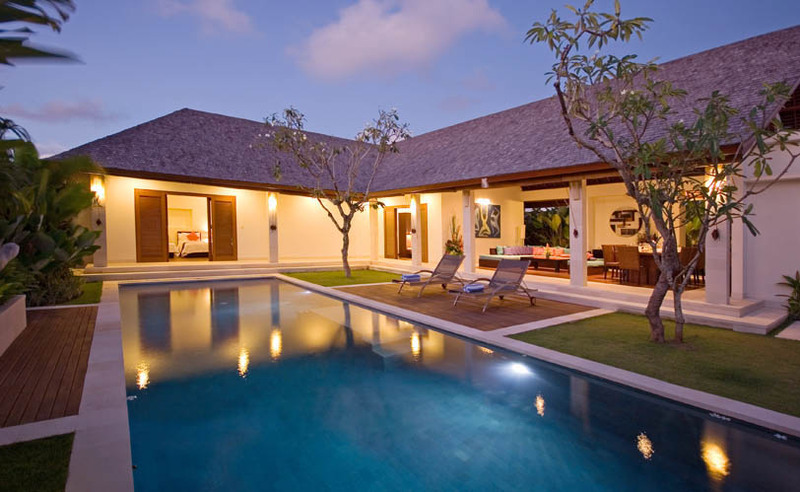 We spent a great time in the villa. 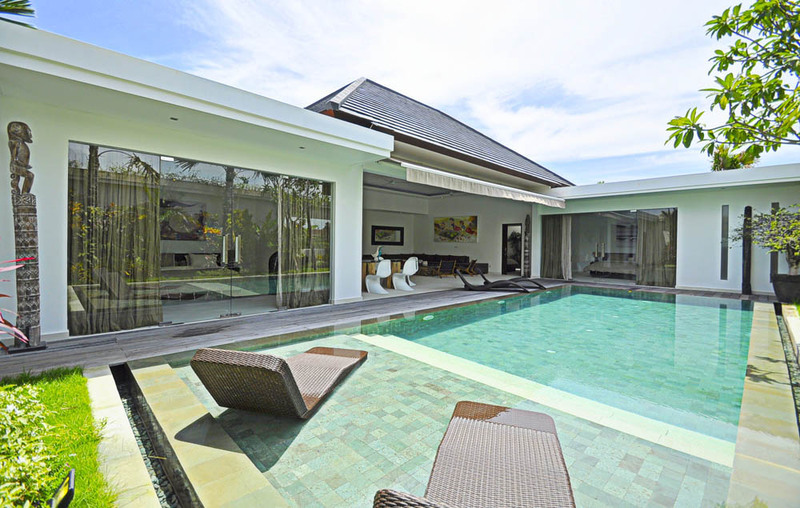 Incredible villa, good location,\nvery good quality of services.